Our highly trained professional carers are here to help you maintain your independence and comfort at home. They will always be available to support and care for you when you need them most. Call us now on 020 7483 0212 and we’ll connect you to the right carer for your requirements. 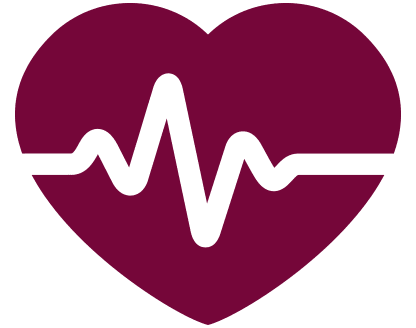 A Companions of London carer can help with everything from household tasks such as vacuuming and dusting to preparing meals, helping you to take your medication, and feeding or taking care of your pets. Everything you need is included in your personalised care plan, to ensure that you receive the support you deserve. 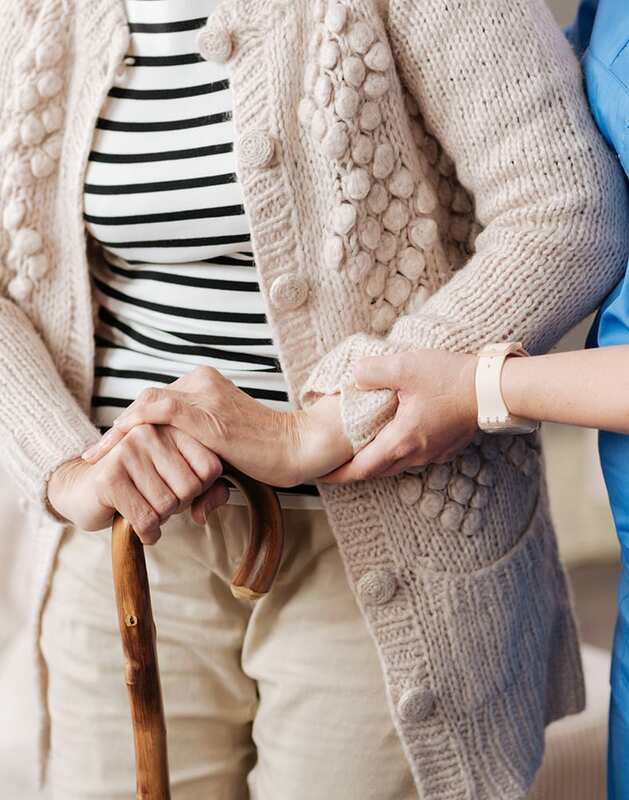 We provide many different levels of domiciliary care to meet a wide range of needs, including respite care and experienced Alzheimer’s and Dementia care. Visits can be made as frequently as required, from once or twice weekly to several times a day. All of our carers are carefully vetted to ensure that they provide an exceptional quality of service. 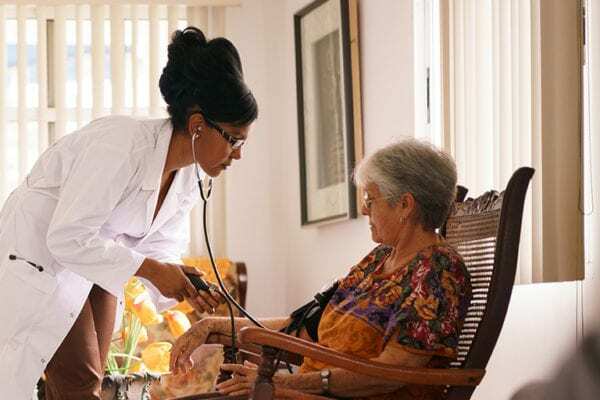 One-to-one companion care, in the comfort of your own home. We’re here to provide much needed respite for full or part-time regular carers. Specialist, supportive care to help you maintain independence at home. 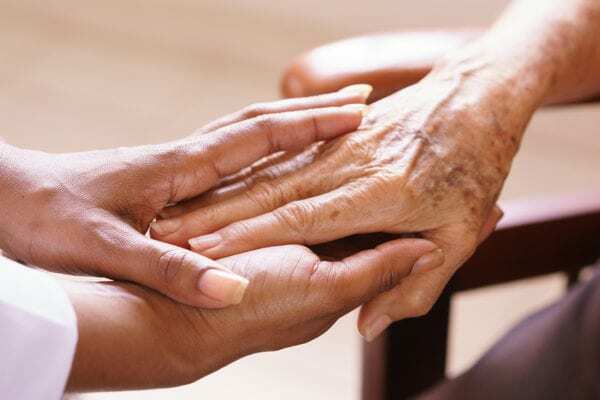 Medical and personal palliative care to provide symptomatic relief. We offer care services that ease the transition from hospital to home, helping you settle back in. Live happily at home, your way, with Companions of London. Our carers are here to help you maintain your comfort and independence. We can assist with everything from domestic chores to preparing food and helping you to wash, dress or do your makeup and nails. To find quality care in your local area, simply give us a call. What Makes Companions of London Different? 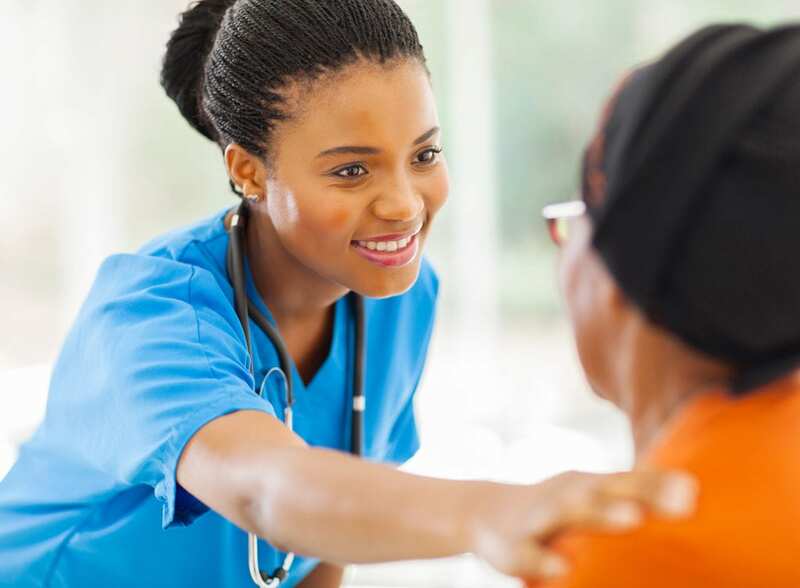 Once you’ve sent us an initial enquiry, one of our highly supportive team members will make sure to fully understand your needs, location and budget, before preparing a personalised care plan and recommending the right independent domiciliary carer for you. We know that home is where you feel the happiest and will go above and beyond to help you maintain your independence. We provide all levels of domiciliary care, from vacuuming, dusting and meal preparation to bathing, washing and shaving. Visits can be provided as frequently as required, and carers highly encourage participation in life-enriching hobbies, interests and social activities. 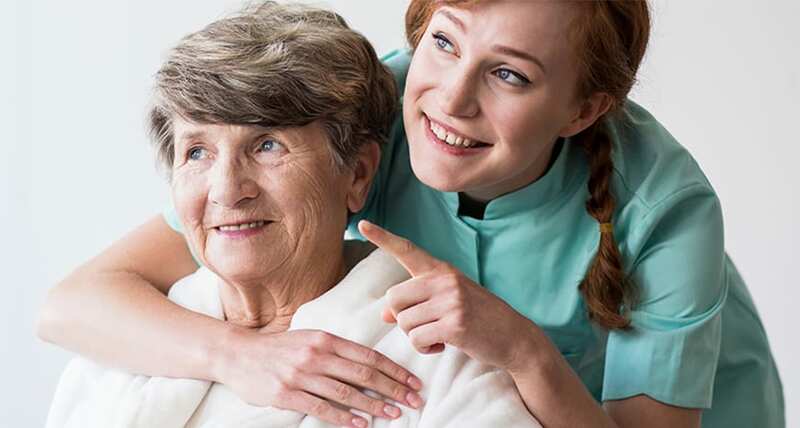 With the assistance of a Companions of London domiciliary carer, you can regain independence and stay in the familiarity of your home environment for as long as possible. Call us now on 020 7483 0212 or email [email protected]. Feed and take care of your pets so that you can keep them at home even if you’re less mobile. Whatever level of support you require, Companions of London will find the right carer to suit your needs. All of our carers are friendly, professional and invested in providing you with the highest quality of at-home support, so you’re sure to enjoy spending time with them. 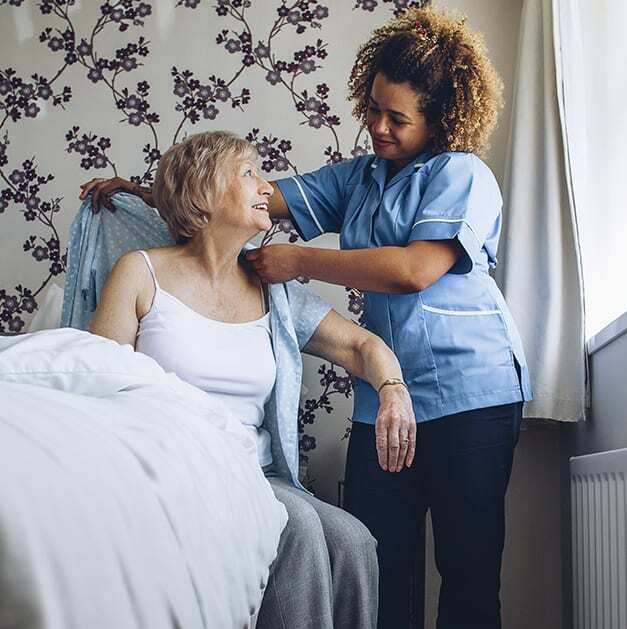 We will connect you to fully trained and highly skilled home carers in your area of London. Not sure if your London borough is covered by Companions of London?